At Dalberg Data Insights, we identify the data solutions to international development challenges. We access, analyze, and integrate data from different sources to design data products. We further leverage and operationalize disruptive technologies such as AI approaches. Using our products and solutions, local and global communities can better target, implement, and evaluate their programs and initiatives. 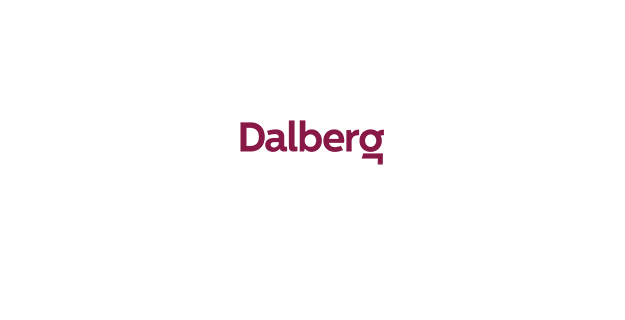 Dalberg Data Insights is the Big Data entity of Dalberg Group. We are a global group working to build a more inclusive and sustainable world where all people, everywhere, can reach their fullest potential. We partner with and serve communities, governments, and companies throughout the world, providing an innovative mix of advisory, investment, research, analytics, and design services. Today’s complex global problems require new solutions. Comprised of Dalberg Advisors, Dalberg Capital, Dalberg Design, Dalberg Data Insights and Dalberg Research; our businesses approach problems differently, and work together to create impact at scale. Data scientists and developers at Dalberg Data Insights build data products and visualizations that are used by humanitarian workers, development actors, policy makers to take more informed decisions. From Brazil to Haiti and to Uganda, we build tools that optimize decision-making and policy design. We are looking for a Business Management and Communication Intern who can assist our project and business management teams. Creativity and simplicity is what we value a lot. We look for people who are solution oriented, display leadership and curiosity to learn. Regardless of your job title, once you join DDI, you join a team of entrepreneurs with the freedom and responsibility to create new solutions from scratch, develop sustainable business models and implement solutions with our development partners. And you will part of the process throughout your whole internship.